The USS Shenandoah ZR-1 was an amazing airship, for many reasons. First, the Shenandoah was the first rigid airship built by the United States (being the first had many implications throughout the short life of the Shenandoah). ZR-1, built in 1922-23, was 680 feet long, almost 79 feet wide and 93 feet high, speed of 69 miles an hour and a range of 5,000 statute (land) miles. It was quite literally as large as or larger than many ocean-going ships of its day and) today. 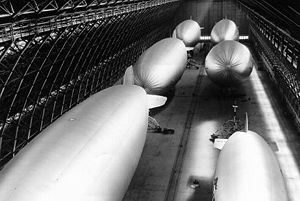 All four of the United State built airships were built at the Naval Air Station Lakehurst (this is where the Hindenburg disaster happened). The design (as all non-German built airships were) was based on the design of the German airships of World War 1, in this case, German bomber L-49 built in 1917. Though a fast climber, the Germans found the design lacking and made improvements in later designs. 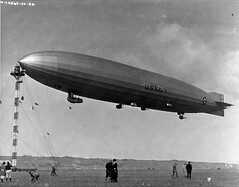 The Shenandoah was also the first rigid airship to use the safe helium, rather than the volatile hydrogen for its lift gas. Helium at the time was expensive, $55 per thousand cubic feet (more than $11,000 to fully inflate ZR-1), in 1923 dollars. 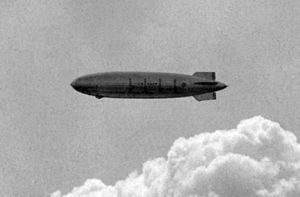 Due to this high cost helium was considered too expensive to vent to the atmosphere to keep the airship at neutral buoyancy. An ingenious design to capture condensation from the engine exhaust compensated for consumed fuel. Then, the airships vents were sealed making them inoperable, this would have disastrous consequences only one year later. Shenandoah flew for the first time on 4 September 1923, and was officially commissioned into the United States Navy on 10 October 1923. The airship passed builder’s trials with flying colors (no pun intended). 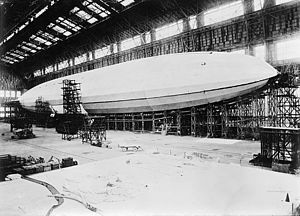 To celebrate Navy Day, on 27 October the Shenandoah flew down the Shenandoah Valley and returned to Lakehurst that night by way of Washington DC and Baltimore, where search lights illuminated the giant airships for crowds in both cities. Admiral Moffett had big plans for naval airships and had the full backing of President Coolidge. 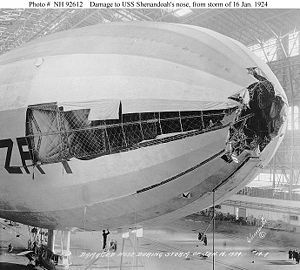 In January 1924, the upper tailfin of the Shenandoah was damaged when a gale ripped the airship from its mooring mast, also damaging the nose of the airship. Though the year got off to a bad start, Shenandoah made many milestones. In July the oiler Patoka was converted to the navy’s first airship tender. On 8 August, the Shenandoah moored to the Patoka for the first time. Then the airship flew across the country to test mooring masts in California and Washington State, this was the first flight of a rigid airship across the North American continent. The first six months of 1925, the Shenandoah went through maintenance and ground testing. 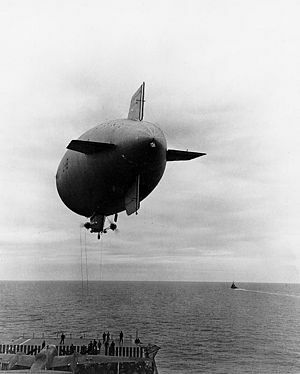 In July and August, the airship completed fleet exercises with the Atlantic Fleet and tests with the Patoka (it was towed while moored to the Patoka). 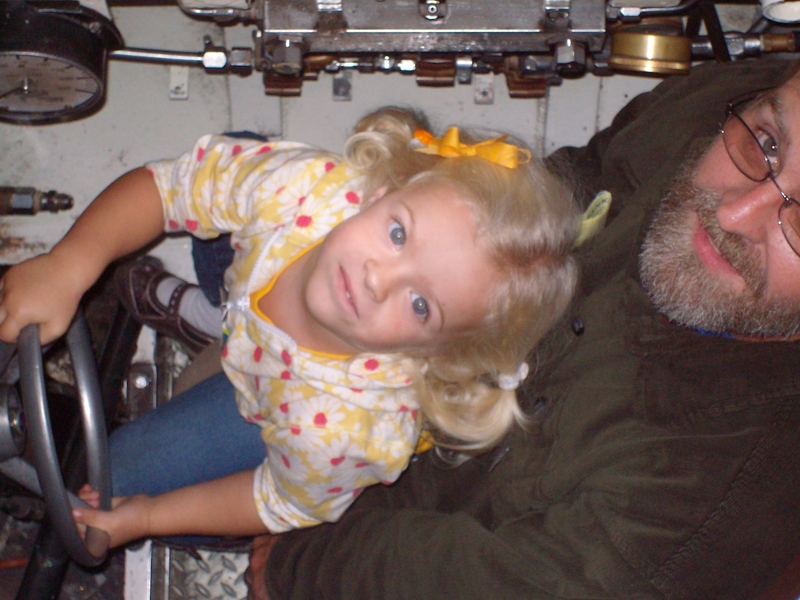 On 2 September, the Shenandoah left Lakehurst for a good will tour of the Midwest. 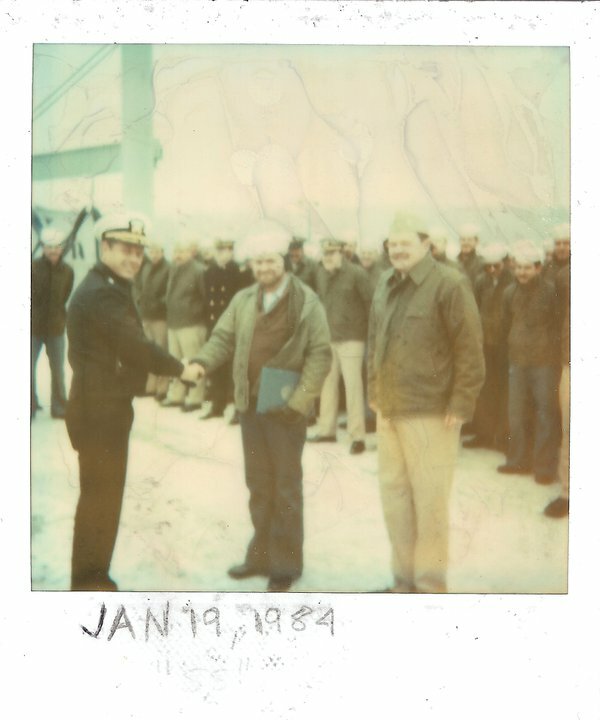 Commander Lansdowne, the commanding officer, wanted this flight postponed due to weather. 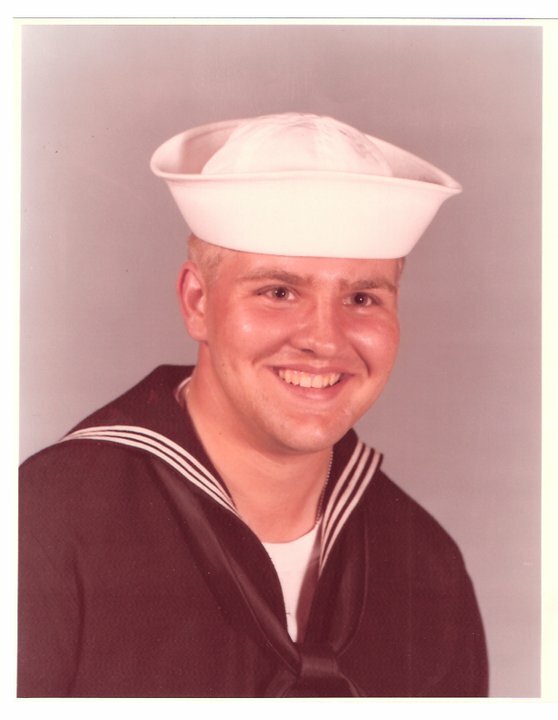 However, the navy was determined for the trip to go on. On the morning of the third the Shenandoah was near Caldwell, Ohio when it was caught in a violent updraft in a storm. 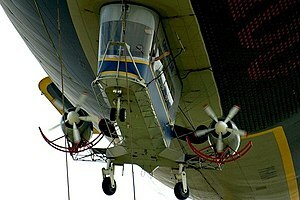 With the air vents sealed the crew could not vent the helium as it rapidly expanded with the rapidly climbing airship. Fourteen men died including Commander Lansdowne. 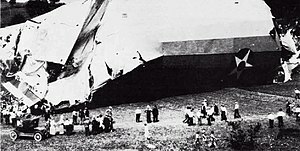 Twenty-nine of the Shenandoah’s crew floated down in the three sections of the destroyed airship onto farmlands of southeastern Ohio. All three of the crash sites are visible though one is on private land and closed to the public. Colonel Billy Mitchell criticized Army and Navy leadership for putting publicity above safety and was court-martialed for insubordination, ending his career. Many changes were made after the loss of the Shenandoah was would be after the loss of the USS Thresher 38 years later. The gondola was made a part of the airship keel instead of hanging from the airship on cables, the hulls were strengthened, and engine power was increased; the one improvement that may have saved the Shenandoah was the increased attention paid to weather forecasting. There are plaques at the three crash sites near Ava, Ohio commemorating the Shenandoah. Bryan and Theresa Rayner share their private collection at the USS Shenandoah Museum, call ahead to see when the museum will be open (740-732-2624). Click on this web address to read about the Rayner’s museum, get directions, and learn more about the Shenandoah disaster. 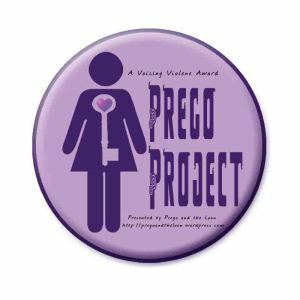 I have been planning this article for some time, and originally intended to include photographs from my trip to Ava, Ohio. Due to a rather interesting if unpredictable (to me at least) summer I have not been able to make the trip to Ava. However, when I do I will update this article with photographs and a report on the USS Shenandoah Museum. My next airship article will be the last in this summer’s airship series. I hope you have enjoyed it as much as I have. I find these elegant ladies of the sky to be truly marvelous, and find it odd that they are not utilized in our modern times when their fuel efficiency, cargo capacity, and speed are so needed. But, we will leave that part of my argument for the end of the last article in the series.